Raytheon Company will deploy sustainment and cybersecurity experts around the world to support the ground control systems and onboard sensors used by the U.S. Air Force fleet of RQ-4 Global Hawk remotely piloted aircraft. 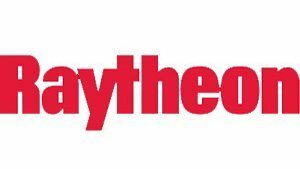 Raytheon is headquartered in Waltham, Mass. Follow us on Twitter. No Replies to "Raytheon To Maintain U.S. Air Force Global Hawk Ground Control Stations"